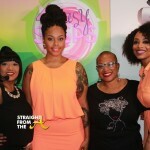 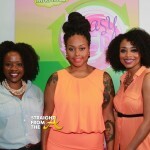 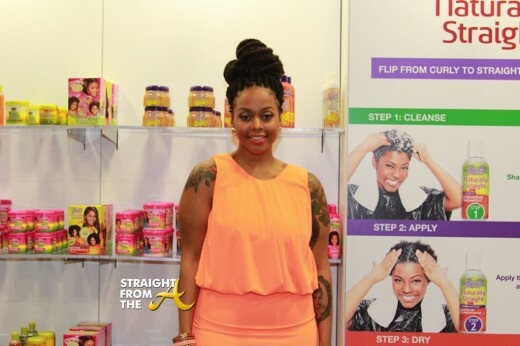 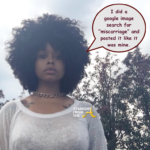 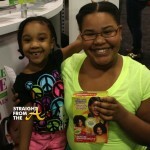 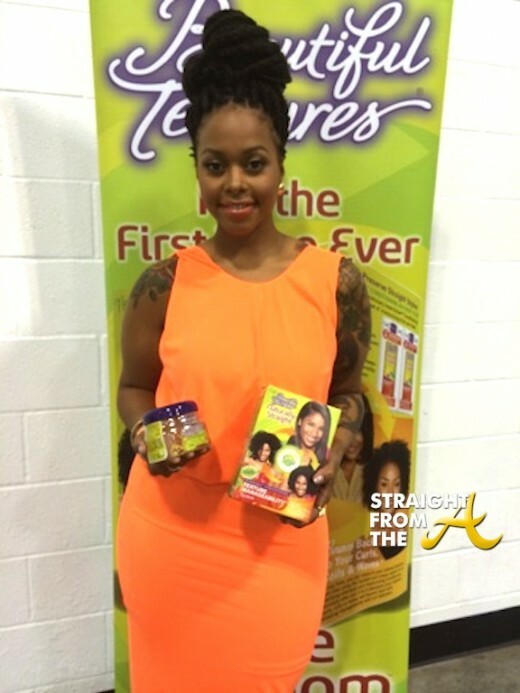 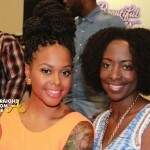 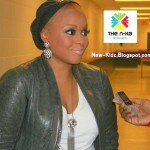 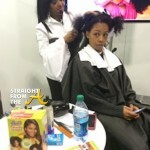 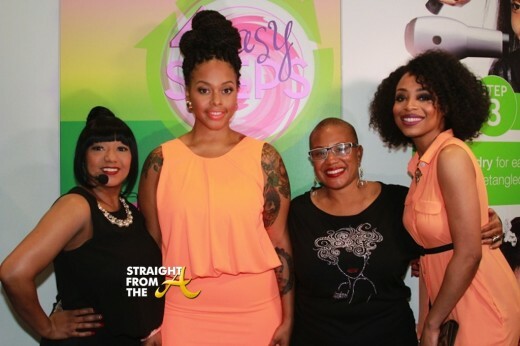 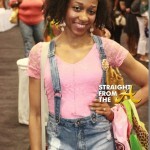 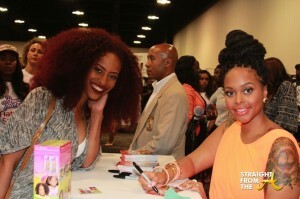 Singer Chrisette Michele was spotted in Atlanta last weekend as she supported ‘Beautiful Textures’ at The World Natural Hair Show (April 26-27, 2014). 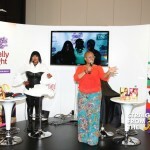 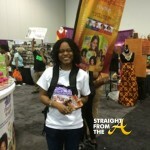 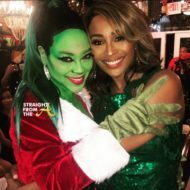 The two-day experience was held at the Georgia International Convention Center and was a hit with attendees who came out to see the featured superstar recording artist. 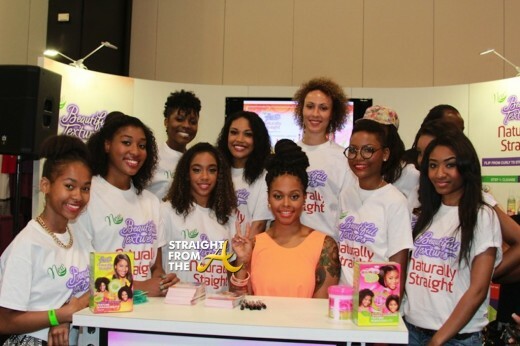 Showcasing an amazing display of products, hair demonstrations and a ton of free giveaways, both days featured celebrity hair stylist, Felicia Leatherwood, and master hair stylist, Pam Hogan, who educated attendees on the new Texture Manageability System (TMS) and Dream Kids products. 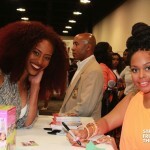 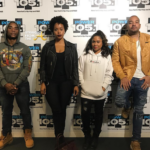 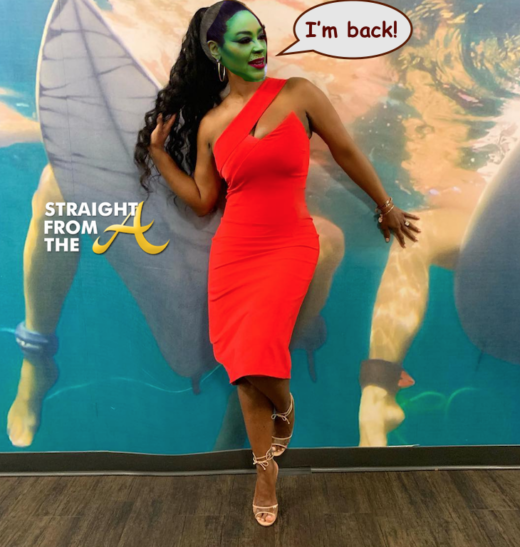 Afterward, Chrisette sang her hit single, “A Couple of Forevers,” and participated in a special meet and greet where she signed autographs and took pictures with her fans. 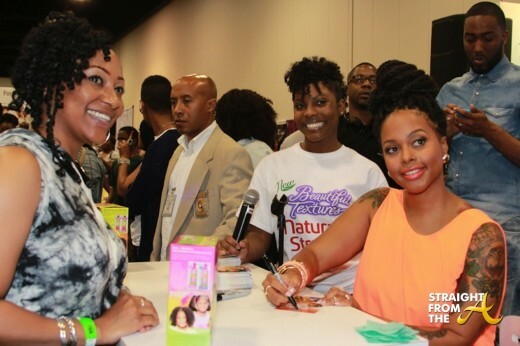 On Sunday, April 27, Strength of Nature Global Brand Manager, Camila Crews, greeted an awaiting crowd and introduced Chrisette Michele who took to the stage to share her enthusiasm of being a naturalista.